Need A Design or Package Created Just for You? We will get back to You ASAP, leave your number if you need a call back! The uses of mobile devices is on the rise, and it’s important for your website to be ready for those mobile visitors. Delta Multimedia Services will create your design so it is fully responsive, which means the design will adapt to whatever screen size that is being used to browse. 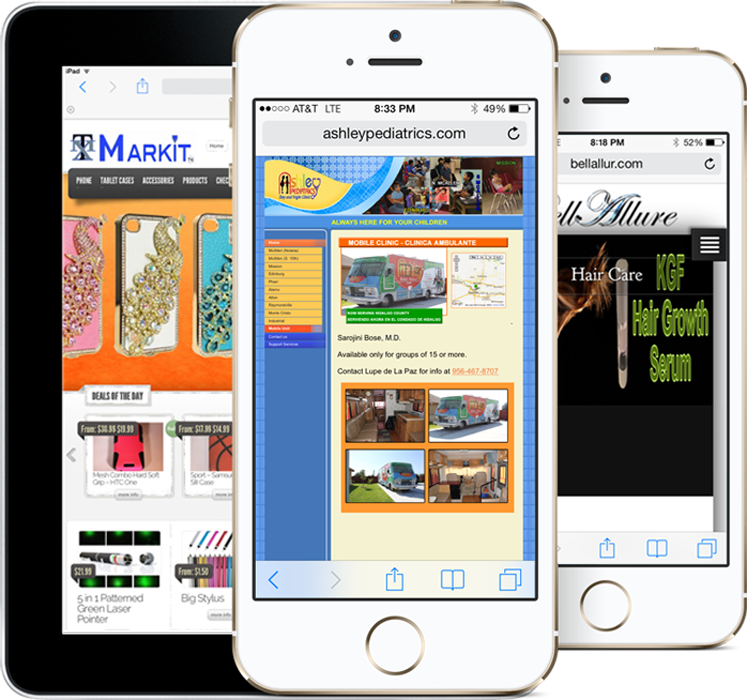 Your website will look great and will be a breeze to read on mobile phones and desktop computers alike.